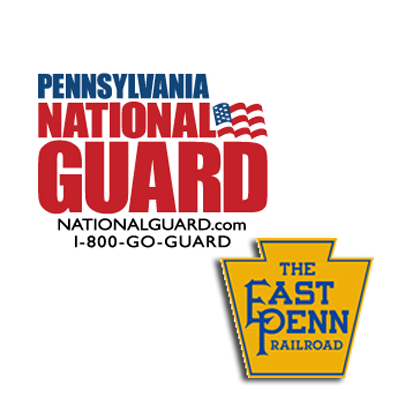 KENNETT SQUARE — The Pennsylvania National Guard’s 3rd Civil Support Team is scheduled to conduct an exercise at the East Penn Railroad Headquarters at 505 South Broad Street in the borough on Dec. 10. The annual exercise will test the 22-person team’s ability to respond to a chemical, biological, and/or radiological attack within the continental United States. Working with local civilian first-responders, the team will be tested on tasks that include communications, reconnaissance, detection, monitoring and decontamination techniques and equipment.